NOTE: All screenings at Somerville Theatre unless otherwise noted. 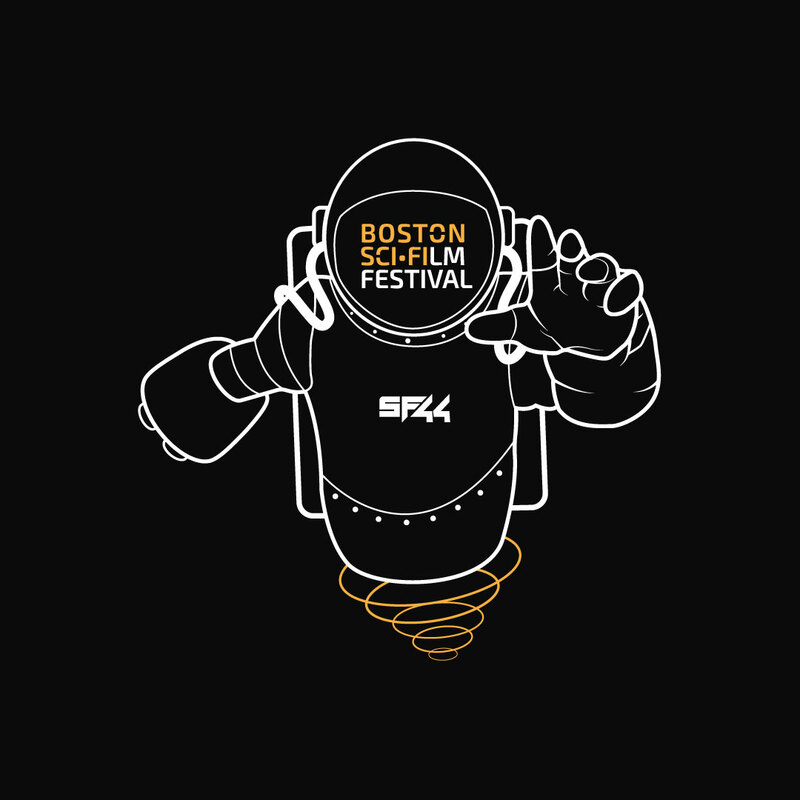 BostonSciFi will host the World Premiere of it. Following the film three Experiencers will form a panel and tell us what they have seen. Panelists: Bill Brock, Sam Baltrusis and local alien abductees: Mike Stevens, Ken Owens, and Shane Shiros. A film about the titans of CGI and special effects is playing at the Charles Hayden Planetarium with special guests Ed Kramer (director) and Catherine “Queen of Rotting Flesh” Craig. The film is a work in progress and the audience will have the chance to impact the direction of the film during the post-screen Q&A w/ Panelists: Ed Kramer (director) and Catherine “Queen of Rotting Flesh” Craig. Q&A to follow with director Princeton Holt & crew.